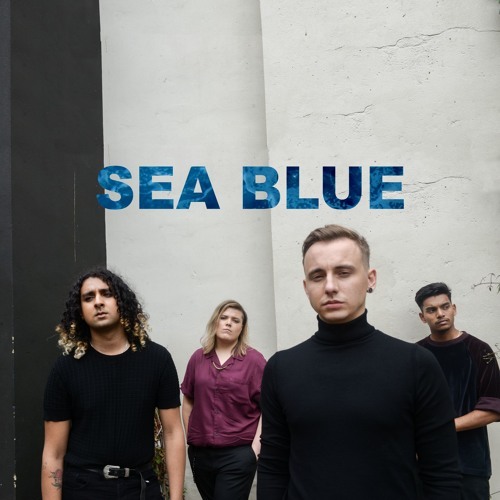 BLOXX have just shared a brilliant new track called Sea Blue, the latest to come from the Uxbridge four-piece who are gearing up to release their debut EP Headspace early next year on Chess Club. This is yet another delicious slice of enthralling indie, grunge-pop that bursts to the seams with the type of energy that only Bloxx are capable of. I can't get enough of those drums and groovy guitar riffs. Stream it below! The band have also announced a fresh run of tour dates to look forward to next year – bigger venues, bigger crowds beckon for a band with their sites set firmly on the top. See full tour dates below.